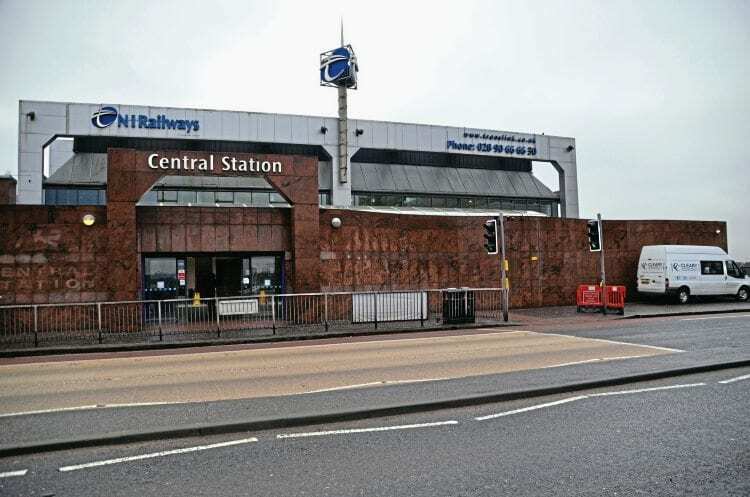 RAIL users in Northern Ireland will soon see a new name added to the timetable after Translink announced Belfast Central station will be renamed Lanyon Place as part of a major refurbishment and modernisation. 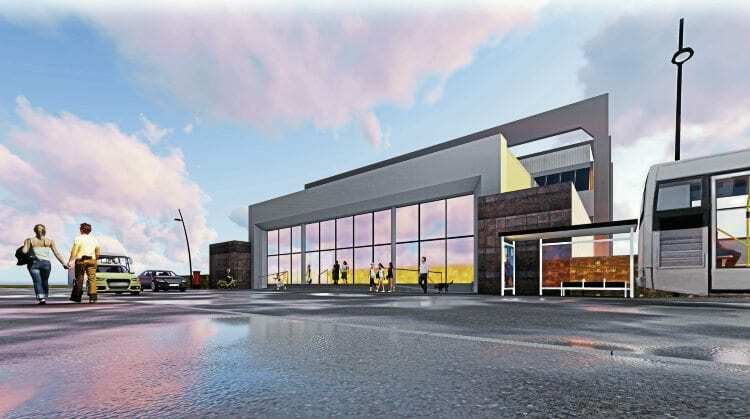 The station, which last year saw in excess of 2.6million passengers, will receive a new modern frontage to replace the current ‘blast wall’, enhancements to the ticketing area, improved retail and cafe offerings, and the provision of a new Belfast Bike dock. The new name has been chosen to reflect the growing commercial developments of the surrounding location, the Lanyon Place area being a major hub of activity. Belfast City Council has plans to reopen the nearby Lanyon Tunnels for retail, light industrial, office and leisure use. These eight defunct tunnels, which have been out of use for more than 70 years, run below East Bridge Street and link Belfast Central with St George’s Market, the former Maysfield Leisure Centre site and Lanyon Place.